Our practice can treat your entire family from the pediatric to the elderly. We care for children and their skin care needs with conditions such as eczema, teenagers with acne and also adults with sun damage and skin cancers. We focus not only on effective treatment strategies for skin conditions but also on sun protection and prevention of skin cancers before they arise. Acne is a very common skin condition, which affects almost all of us especially in our teenage years. It usually starts in adolescence and young adulthood, however, it may continue into the adult years. Acne is thought to be caused by overactive oil glands, which produce too much oil and combine with skin cells to plug pores. In the plugged pores a bacterium called p.acnes increases in number and leads to the skin lesions. Hormones, heredity and stress are factors that can also worsen acne. Approximately twenty percent of patients who have acne will have severe acne that results in scarring. 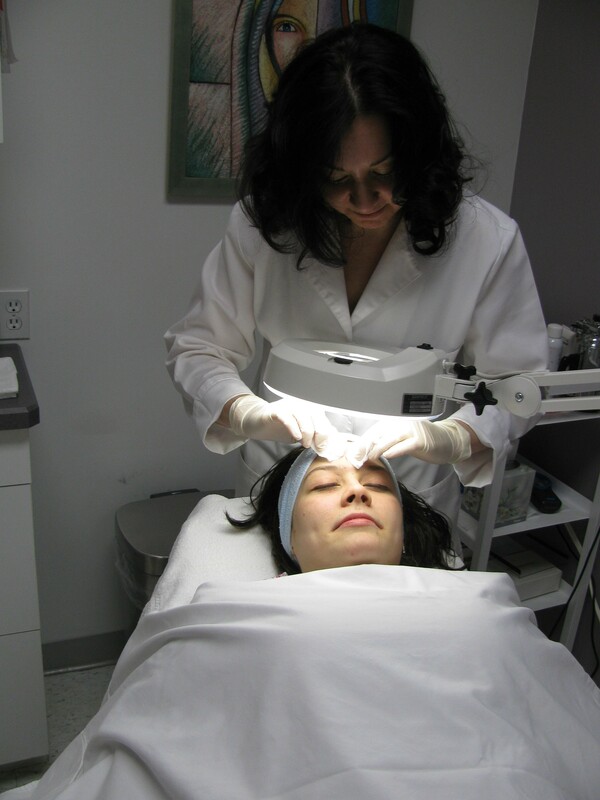 At VH, we offer a variety of different acne therapies. Mild to moderate acne can be treated topically with prescription creams and gels. Oral therapy can also be used including antibiotics in men and women and hormonal treatments in women. For more severe cystic acne, isotretinion (Accutane) can be prescribed. For patients who would like to augment their prescription therapy, or for those patients who would prefer to try non-prescription therapies, we offer BLU-U Blue Light (photodynamic) therapy and Acleara (light and vacuum) along with aesthetic services such as chemical peels, microdermabrasion and comedone extractions. If you have acne scarring, a few sessions of Fraxel laser therapy can help to improve your skin texture and decrease acne scarring. Moles are common. Almost every adult has a few of them. Adults who have light skin often have more moles. They may have 10 to 40 moles on their skin. This is normal. Most moles appear on the skin during childhood and adolescence. Moles will grow as the child (or teen) grows. Some moles will darken, and others will lighten. These changes are expected and seldom a sign of melanoma, the most-serious skin cancer. 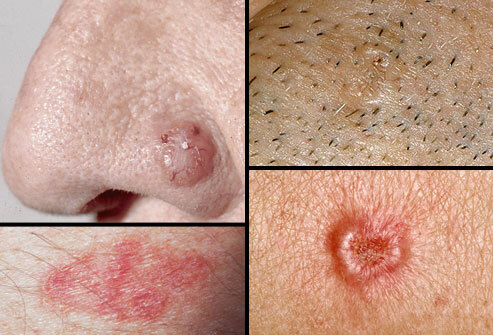 For adults, new moles and changes to existing moles can be a sign of melanoma. Caught early, melanoma is highly treatable. A change to a mole or a new mole is often the first sign of melanoma. You can find melanoma early by checking your own skin. If you see a mole or other spot that's growing, itching, bleeding, or changing in any way, immediately make an appointment to see a dermatologist. Skin cancer is the most common type of cancer in the world. One in five Americans will develop some form of skin cancer in their lifetime. Basal cell and squamous cell carcinomas are the most common types of skin cancer and are referred to as non-melanoma skin cancers. These usually occur in sun-exposed areas including the face, ears, scalp, neck and hand. While generally they spread very slowly, if left untreated they may involve surgical removals, which may be disfiguring. 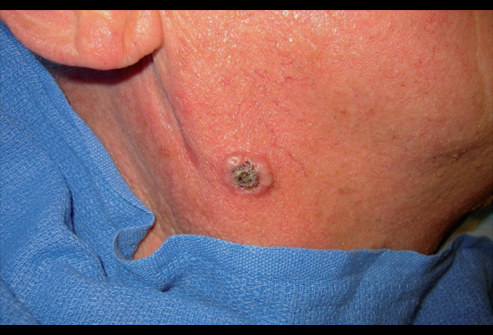 Actinic keratosis are precancerous lesions that are commonly found on sun-damaged skin. These are more common in people with fair skin and occur more often in people over the age of 40. 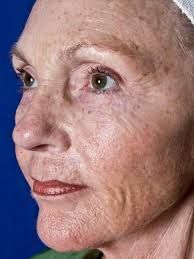 Actinic keratosis can be treated in a variety of different ways including using liquid nitrogen, with topical creams and with light therapy. At Dermatology Services, we offer BLU-U PDT photodynamic treatment as an option in the treatment of actinic keratosis. Melanoma is the most deadly form of skin cancer. It can occur anywhere on the body, but its most common locations include the upper back, trunk, lower legs, and neck. Early detection is critical because it can commonly spread to the lymph nodes and internal organs. It is very important to recognize any new, rapidly growing lesion or lesions that bleed or have changed in color as these could be early warning signs of melanoma or other skin cancers. People who are at the highest risk for developing skin cancer are those who are fair skinned and have light hair and eyes and have had exposure to ultraviolet radiation either outside or from indoor tanning. Risk factors for melanoma include: fair skin, greater than 50 moles or large or atypical moles, a family history of melanoma and a history of melanoma or non-melanoma skin cancer. As you age, your skin’s collagen and elastin break down faster than your body can rebuild them. The decreased production of these skin-tightening proteins causes the skin to thin, droop and loose elasticity. Regularly scheduled facial services can temporarily stimulate collagen and elastin, increase circulation, decrease wrinkle depth/size, reduce the appearance of pores, help reduce/control breakouts, and even skin tone. 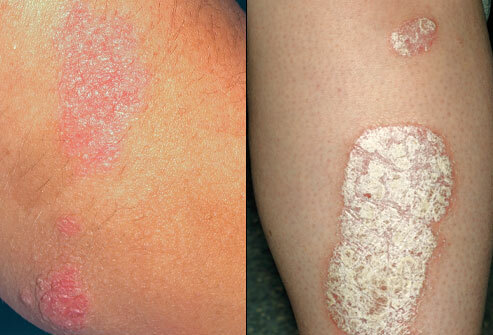 The most common type of psoriasis is plaque psoriasis, which is characterized by red patches on the skin that are covered by a silvery-white scale. These plaques occur commonly on the elbows knees and scalp. Although the cause of psoriasis is not completely understood, it is an inflammatory disease of the immune system and it appears to involve abnormal T cell function. There is a hereditary component to this skin problem and it can also be influenced by environmental factors. Forty percent of the people who have psoriasis may also experience some arthritis associated with it, a condition called psoriatic arthritis. At Dermatology Services, we offer a variety of treatment options for psoriasis, as what may work for one patient may not work effectively for another. For more limited disease, psoriasis can be treated with prescription creams that are applied topically. Office based treatments are available including phototherapy in our Narrow Band UVB booth for more extensive disease and the Pharos EX-308 Excimer laser for more localized psoriasis plaques. For more severe psoriasis, oral therapies and biologic drugs can be prescribed. 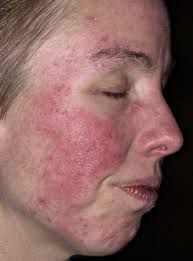 Rosacea is a common facial eruption that occurs in patients over the age of 30, which is characterized by redness, telangiectasia, flushing, and acne papules and pustules. 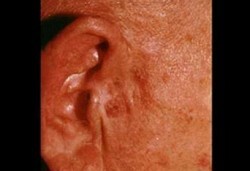 The skin lesions usually occur on the forehead, cheeks, and nose. Hot foods and drinks, alcohol, caffeine, heat, sunlight, and topical medications including some anti-wrinkle creams and chemical peels can exacerbate rosacea. The treatment of rosacea includes avoiding its exacerbating factors and also the use of prescription topical and systemic antibiotics.